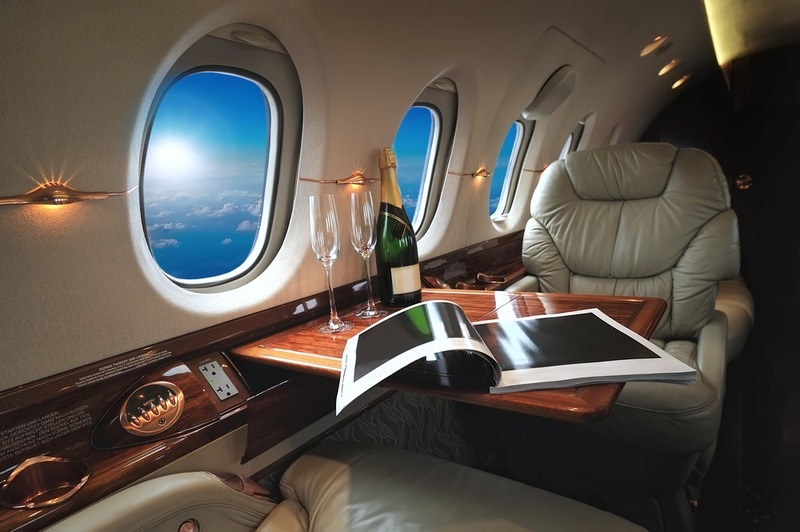 The worst thing about flying on a private jet for the first time is having to compose yourself. After all, it’s a private jet and you should be excited. Keep in mind, you might be traveling with people that are used to the experience and would be a bit snobbish if you started fawning over every little thing. Believe me, there is a lot to fawn over. That is why you should always travel with big sunglasses on, to hide when your eyes light up like a Christmas tree. So, what else should you wear and what should go in your suitcase? That all depends on a few factors, which we will discuss below. The major factor that will determine what you wear and carry along is what type of trip you are going on. 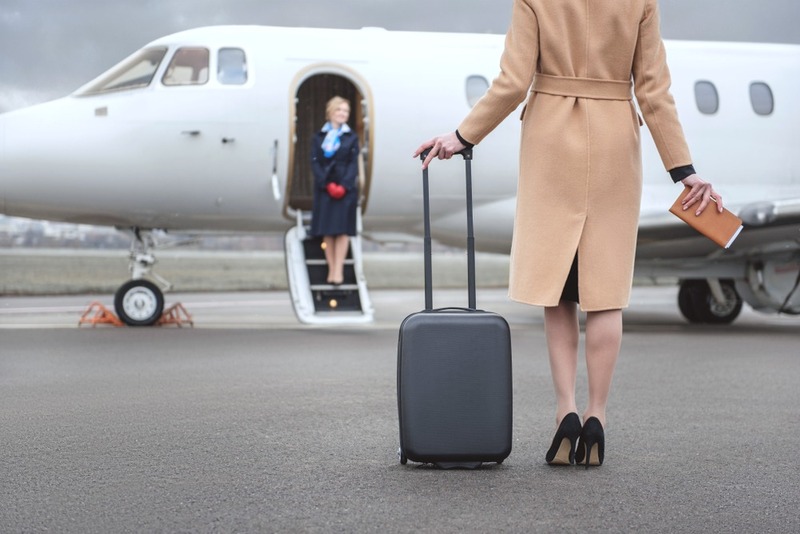 Are you about to go overseas for a luxury holiday or is it a business trip? It is important to make this distinction early. Many first-time flyers get carried away with the experience and end up carrying too many items, or too few. If it is a work trip, you will probably be going straight to your meeting as soon as you get off the jet plane, so you need to dress formally. For any other trip, you are free to look chic, casual and cozy. In other words, dress as you normally would when going to work or traveling on vacation, just maybe slightly better. Emphasis on slightly, as trying to overdress to suit the occasion has been known to happen, with mixed results. If you are traveling with a frequent flyer and a close friend, you can ask them what they usually wear. What you put in your suitcase and how much will also be determined by the length of your trip. There is no point carrying a large suitcase for a weekend engagement. The excitement will probably get to you and you might feel the need to go overboard or even go shopping for the occasion, but you have to do your best to keep it together. After all, there is a limit to how much luggage you can bring along and what size. 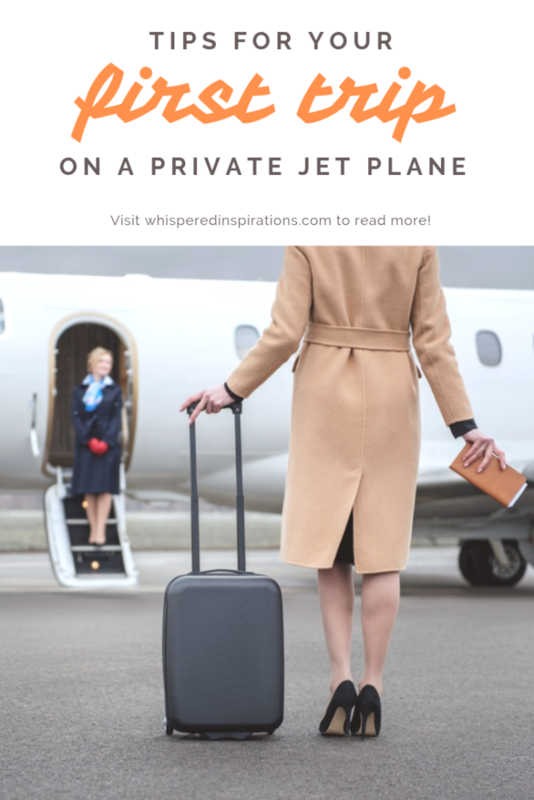 This is perhaps one of the biggest surprises with first-time travelers on jet planes: that even private jets have luggage restrictions. Depending on the aircraft, the passengers, weight limit and luggage compartment door, there will be certain regulations for hand luggage and suitcases. Fortunately, this will help you have an idea of how many things you can bring with you, which should make packing easier. What is the Weather Like at Your Destination? Jet planes have the delightful ability to take you across time zones and climate zones in a matter of hours. This means the weather at your current location may be vastly different from arrival. You should, therefore, aim to pack for the weather you are going to be in and the activities you have lined up when you get there. Showing up in Ibiza with sweaters and wool coats is an experience you never want to have. Check the weather forecast for the first five days of your trip at least. Just because the destination weather is summer does not mean it won’t rain. Now that you know the type of trip, luggage restrictions and the destination weather and activities, it is time to start stuffing your suitcase. Everything from your sleepwear to your toiletries should be well thought of, to ensure you make the most of your trip. Bear in mind that traveling at high altitudes could harm your skin, so ensure you choose the right skincare products for the flight. Make sure you travel in trendy but comfortable clothes. If possible, make sure what you are wearing is wrinkle-free. Long flights will leave an impact on your outfit, not just your skin. Big sunglasses, a hat, and dark clothing are good for most occasions. As for what to wear at your destination, that will depend on your activities. Chances are, you will be mixing business with pleasure, or pleasure with pleasure, so pack an eclectic mix. Swimsuits, loungewear, partying outfits, dinner clothes, and formal attire should all be in your suitcase. Don’t forget casual outfits, makeup, and perfume or cologne. Also, remember to pack whatever you will be wearing on your return flight. When you walk on or off a private jet, chances are you might get photographed by the odd paparazzi hoping to take a picture of a celebrity. Always dress your best, but with minimal jewelry and makeup, lest people think you are trying too hard. Now that you are all set for your trip, you have just one more thing to decide: just how many selfies are you going to take on the private jet? It’s important to remember to have fun and take in the experience. After all, it isn’t every day that you will be able to fly like this. So, enjoy it!